In one of the bloodiest episodes, 56 people were killed in an uprising in a prison in the city of Manaus in Brazil's Amazon in 2017. Human Rights Watch reported earlier this month that police had killed 4,224 people in 2016 -- the last available figures -- about 26 percent more than in 2015. 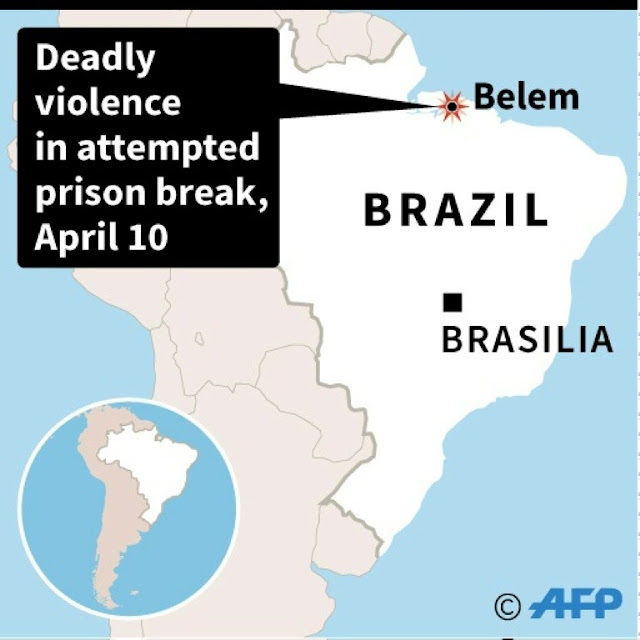 0 Response to "At least 21 killed in Brazil prison breakout bid"